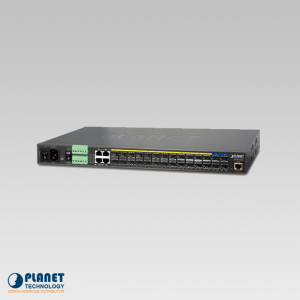 The IGSW-24040T is highly immune Modbus TCP Industrial Managed Ethernet Switch that features a compact design, high Port-density and Gigabit Fiber link ability.The Modbus TCP switch supports IEEE 1588v2 Transparency, ERPS Ring, L3 Routing, and DIDO. The unit showcases stable operation in environments that experience a wide temperature range. 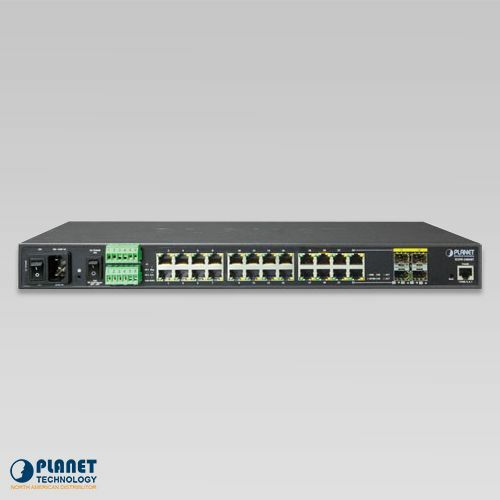 The IGSW-24040T features advanced management functions along with 24 copper ports that are 10/100/1000Base-T. 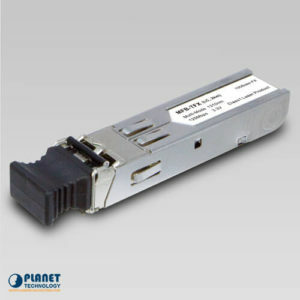 The unit also features 4 shared 1000Base-S/LX SFP slots. 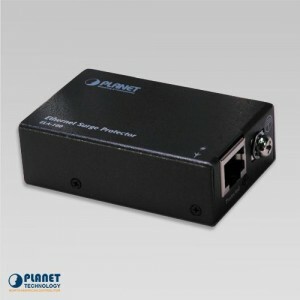 The unit is housed in a durable IP30 case and has the ability to provide non-blocking switch fabric and wire-speed throughput up to 48Gbps. The unit operates efficiently in temperatures ranging from -40 to 75 Degree CRC errors or packet loss. 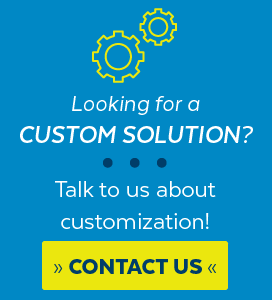 The unit makes it simple to upgrade industrial networks and craft automation LAN in order to increase bandwidth. 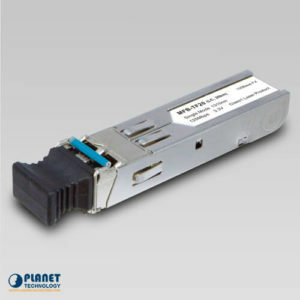 The IGSW-24040T is ideal for highly-managed and Fiber Ethernet applications in Industrial network. 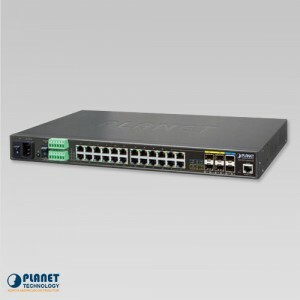 The IGSW-24040T Industrial Managed Ethernet Switch is ideal for applications in industrial data centers and factories. The unit offers the following features: advanced Layer 2 to Layer 4 data switching and redundancy, Quality of Service traffic control, network access control and authentication, and management security features. These features protect the connection of industrial networks and offers the switch to recover quickly. The unit can implement fault tolerant and mesh network architectures quickly. 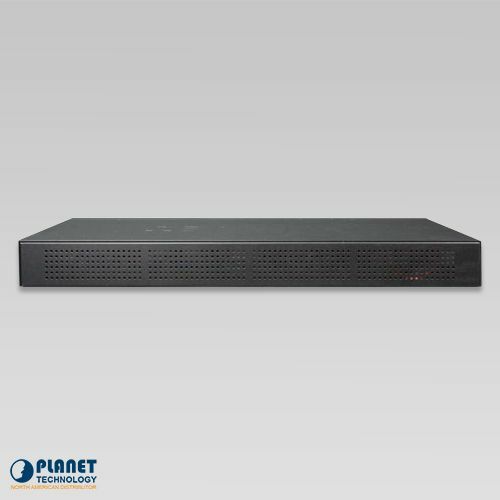 The iGSW-24040T meets the demand for a innovative IPv6 management Gigabit Ethernet Switch. 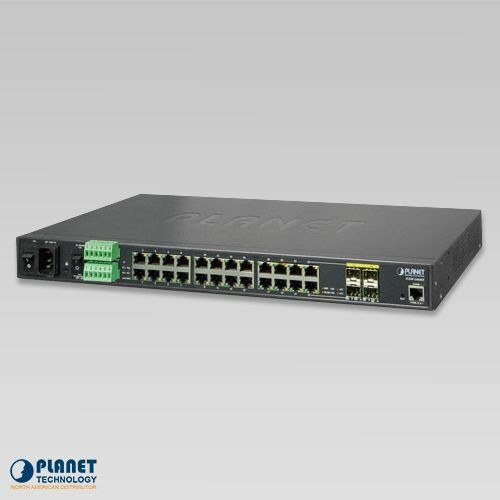 The unit is ideal for industries and support IPv4 and IPv6 management features. 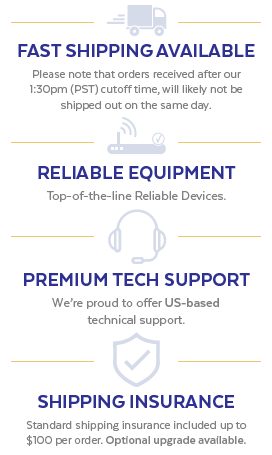 The unit also operates efficiently with the standard network structure. 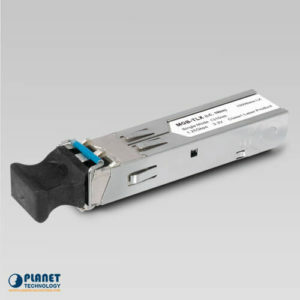 The IGSW-24040T provides users with simplicity when they are seeking to craft cutting edge IPv6 FTTx service. The IGSW-24040T supports both AC and DC redundant power to make sure operation will remain stable in industrial locations. The IGSW-24040T provides more power than the standard switch with the Alternating Current (AC) feature for even stronger redundant application in addition to redundant DC Power. 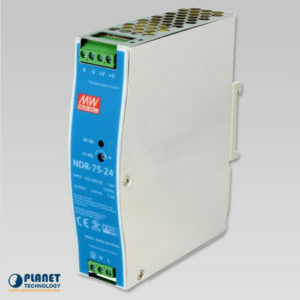 The IGSW-24040T features one 100~240V AC power supply unit and one additional DC 36~72V power supply unit. This allows for redundant power supply installation. 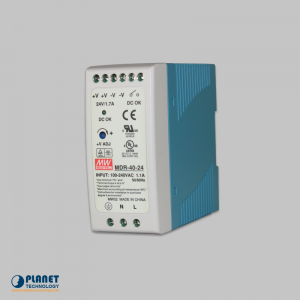 The unit features Redundant power systems to make the system even more reliable with the 100~240V AC power or DC 36~72V power supply unit. The unit is crafted to meet the demands of industries that require the highest power stability. With the unit’s 36~72V DC power supply, the IGSW-24040T is a perfect choice for telecoms. The IGSW-24040T provides comprehensive Access Control List (ACL) to ensure that security is even more dependable. 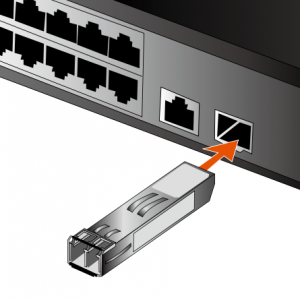 The unit’s security features include port-based 802.1x and authentication of users and devices that is MAC-based. The port-security feature can limit the number of users so network administrators can craft highly secure networks with less time and money.